This 2 bedroom 3 bath townhome is located in a peaceful gated complex just a few blocks away from a shopping mall, restaurants, library and park. Convenient to public transportation and easy access to both major freeways (5 & 805) for commuting purposes. 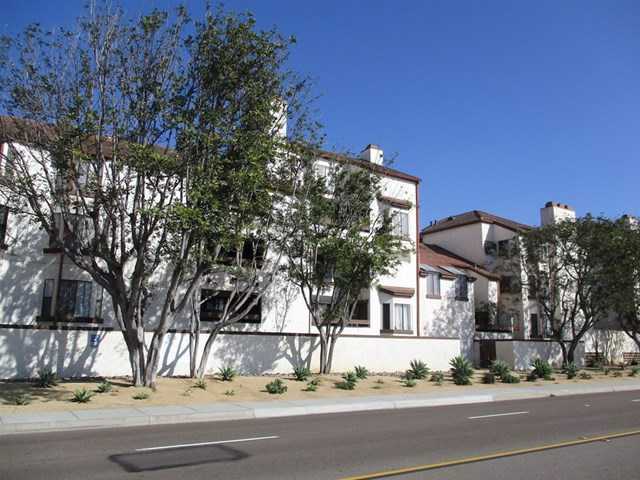 Please, send me more information on this property: MLS# 190000436 – $285,000 – 376 Center St Unit 324, Chula Vista, CA 91910.